The City of Cape Town has just recently been titled by notable newspapers, The New York Times and The Guardian, as the top destination in the world to visit in 2014. Cape Town, which has prepared for one of its best summers, in relation to its tourism was also named World Design Capital for the year. The World Design Capital title is essentially a year-long sequence of events centered on design, and will be made up of creative communities around the globe looking at Cape Town for cultural, social, and economic solutions. This enterprise from the International Council of Societies of Industrial Design is steered towards encouraging and rejoicing those cities that have transformed themselves through the use and means of design – with the goal to mend economic, cultural and social life. Looking over the past few years, it is clear how much Cape Town has truly offered in terms of design. The Mother City recently hosted the first World Cup in Africa in the Green Point stadium, which can only be described as first class infrastructure. This cosmopolitan city has an infinite display of tradition and history, and without a doubt the highest standard of living of all South African cities. There is no question that 2014 has enormous opportunities to offer any design fanatics visiting and experiencing the wonderful areas in and around the colourful Mother City. This is guaranteed to be an exciting year for both locals and tourists alike. 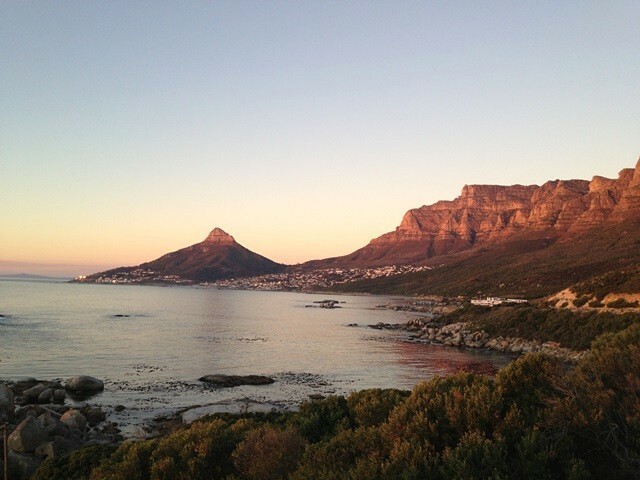 Here are a few images of what Cape Town has to offer and why we believe it is a must destination to visit this year.